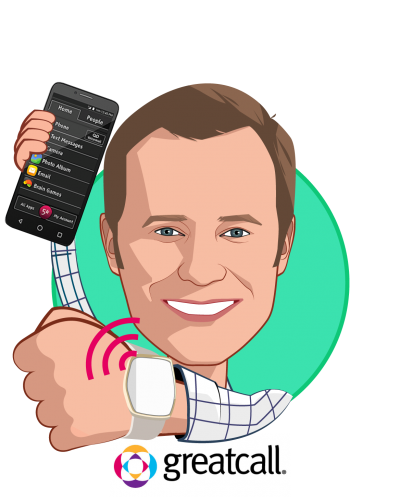 Bryan Adams is the Chief Commercial Officer of GreatCall, Inc., the leader in connected health for active aging. Bryan joined the company in December of 2016 as a part of the Healthsense acquisition. Bryan leads a cross-functional team that addresses two related areas. The first is the company’s broad data science initiative: leveraging the company’s sizable data set to improve the experience for both internal and external customers. The second is the commercial product: ensuring that the GreatCall offering in the healthcare space both leverages the company’s data science department and meets the broader needs of the market. 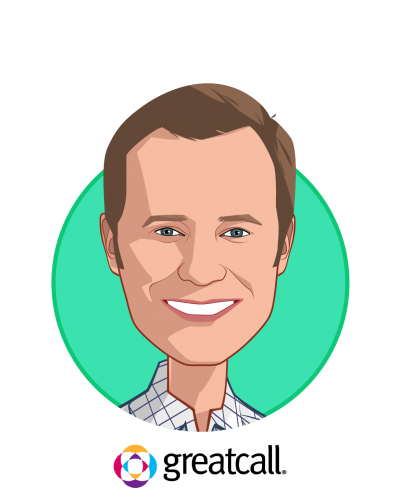 Prior to GreatCall, Bryan was the CTO at Healthsense for almost five years, where he led the engineering, IT, product management, customer service, and clinical service teams. Prior to that, he was the CTO and founder of a startup in the mobile advertising space, and prior to that he was a Principal Investigator at iRobot, helping them start a healthcare group. He holds a BS, MEng, and PhD in Computer Science from the Massachusetts Institute of Technology.